Experience the magic of a romantic sunrise hot air balloon flight over Tala Private Game Reserve. 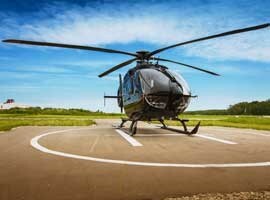 Combine a thrilling helicopter ride with a delicious picnic to treat someone special to a wonderful, exciting experience. Allow 3 hours for this experience. Actual flight time is 1 hour. 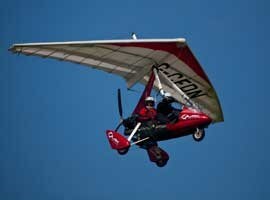 Experience an exhilarating one hour microlight flight along the scenic Kwa-Zulu Natal coastline. Allow 90 minutes for this experience. Actual flying time is 60 minutes. 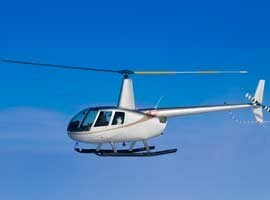 Try your hand at flying a helicopter above Port Elizabeth on this hands-on helicopter flying lesson. Allow 1 hour for this experience. Actual flight time is 30 minutes. 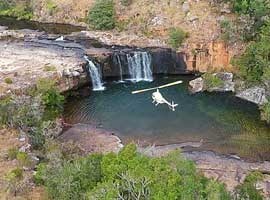 Treat yourself and two friends to this unique helicopter experience taking in the Blyde River Canyon and more. All two hours. Actual flight time is one hour.